Approval flow got stuck when you're outside of the office? 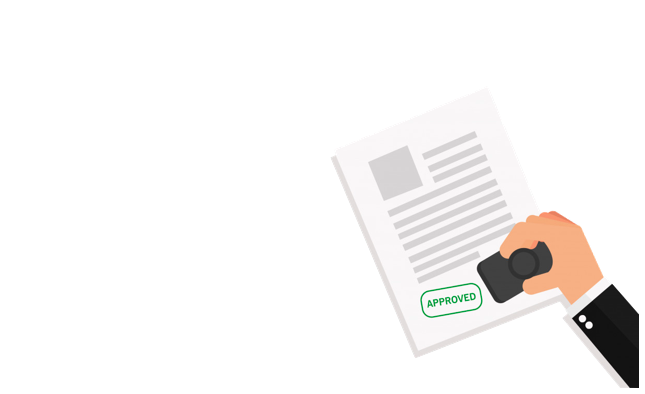 Get rid of the physical roadblocks on your approval flow with Ragic's online approval feature! 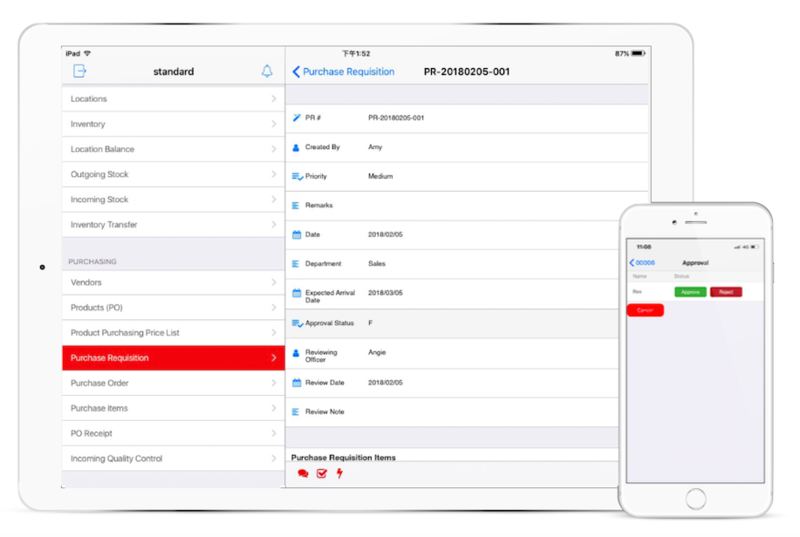 With a clear display of the approval sequence plus the automated notifications, approve requests anytime and anywhere without hesitation! 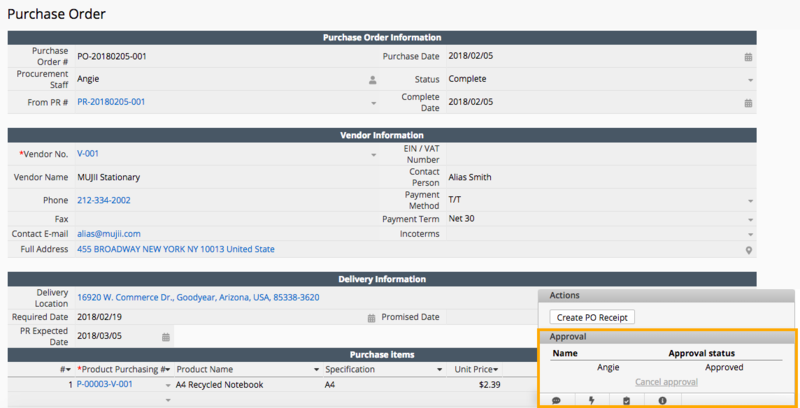 Simply approve requests through E-mail notification sent to you without logging in to the system! Online approval function is also available on our iOS and Android app! 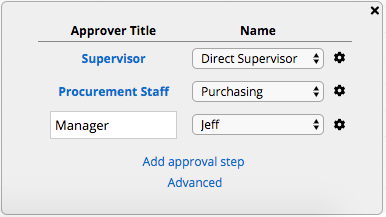 Determine the stages of approval to best suit your company workflow! 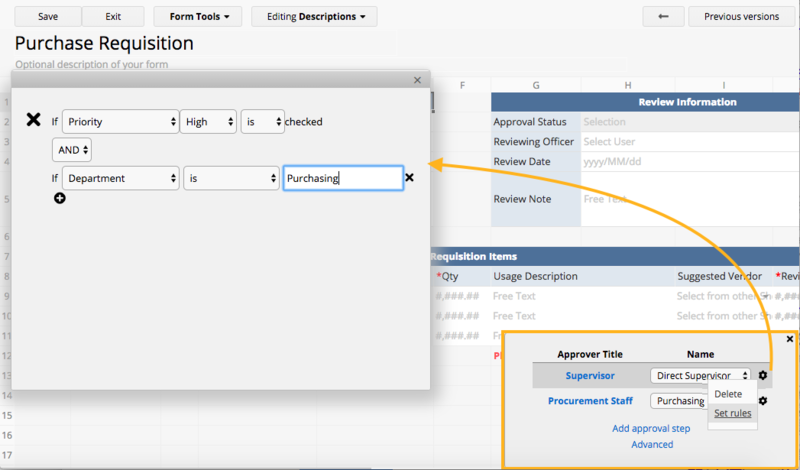 Set up rules and conditions to each approval stage according to your company regulations. 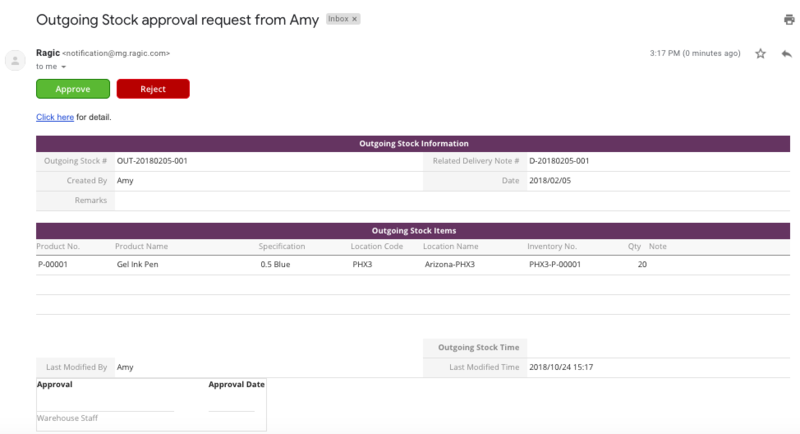 Predefine your deputy approver to proceed with the approval on your behalf when you're away or unavailable.